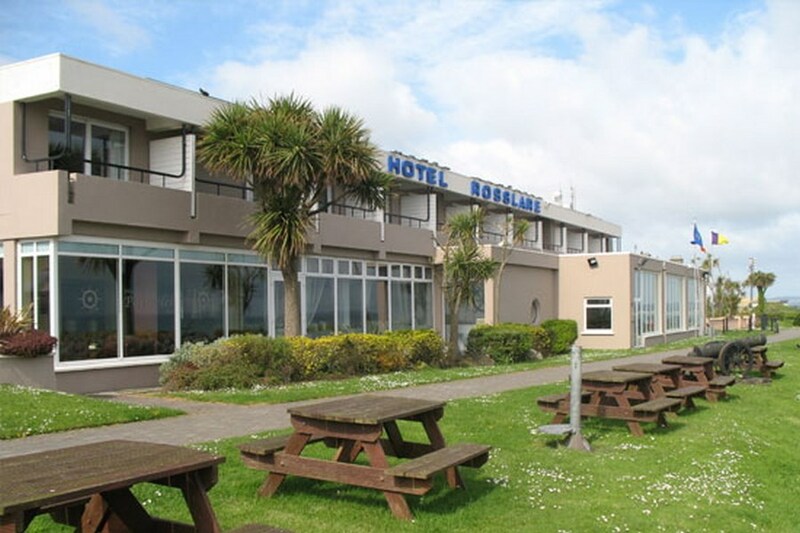 Hotel Rosslare is a small boutique hotel occupying a panoramic cliff top location in Rosslare Harbour. 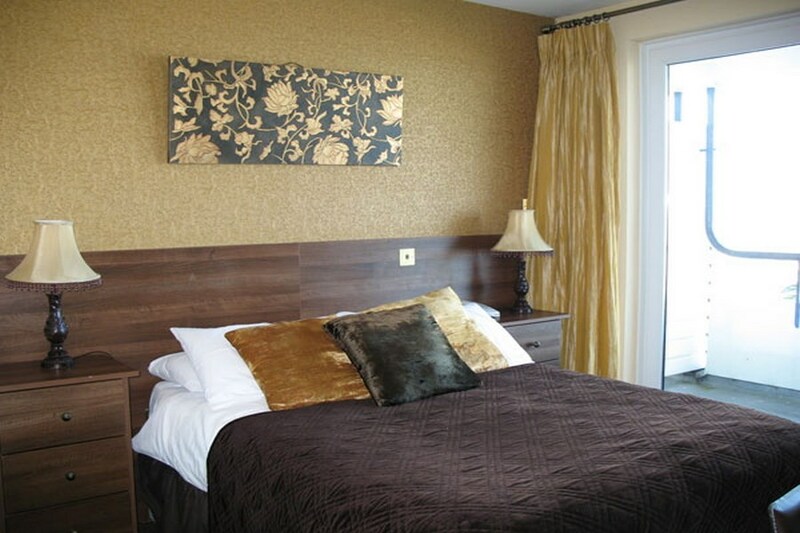 This small boutique hotel is over 100 years old and sits on the cliff top overlooking Rosslare Harbour and Bay. Revive Health and Beauty Clinic and Mirror Image Hairdressing Salon offer the best in hair care and beauty treatments to help you recline, relax and enjoy. We are the ideal location for the night, midweek or weekend break away, all year round. With a variety of things to do on the Wexford area, one nights stay surely wont be enough. If Golf is your game come and play the areas finest Golf courses and St. Helens Bay & Rosslare Strand. We stayed in the hotel on 01/01/2018 . 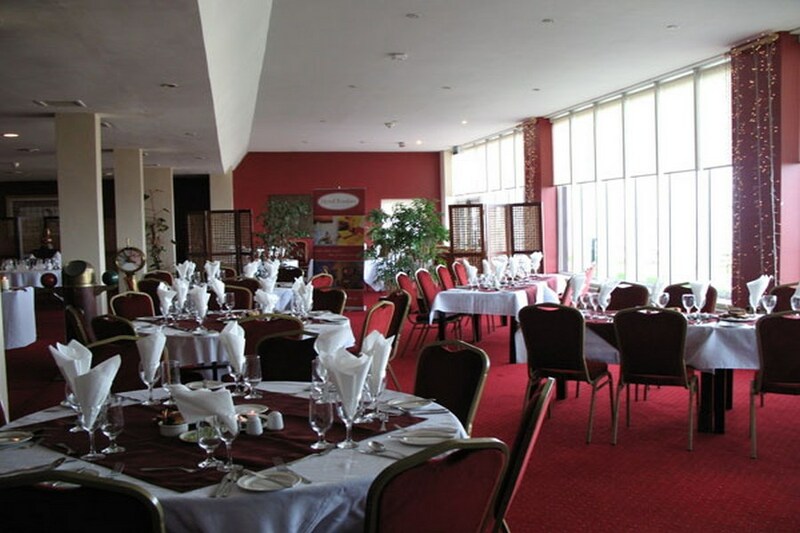 We had a most enjoyable meal in the restaurant which was extremely good value for money as was the breakfast the following morning. The room was most comfortable and the staff were extremely friendly, efficient and helpfull. We will definitely stay there again whenever we are travelling by early or late ferry to the UK. Enjoyed a few lovely days in October in Hotel Rosslare where rooms had a sea view,food was good and staff were excellent. There are some nice walks in the area and an easy 10mile drive into Wexford town for the Opera Festival. Very enjoyable stay. Bar food was really nice with good atmosphere. Rooms are basic but clean and the view is excellent - if you like watching the ferries come and go, I did. Staff were all very friendly and accommodating. I was very disappointed in the hotel bedroom. There was a musty smell in the room which was very unpleasant. The view was nice so I left the sliding door open most of the time to get reduce the smell. The side of the bath was dirty and was falling off. We had a nice meal in the bar but I would not return to this hotel again. The room did not have a clean feeling about it. Very disappointing.